Home . 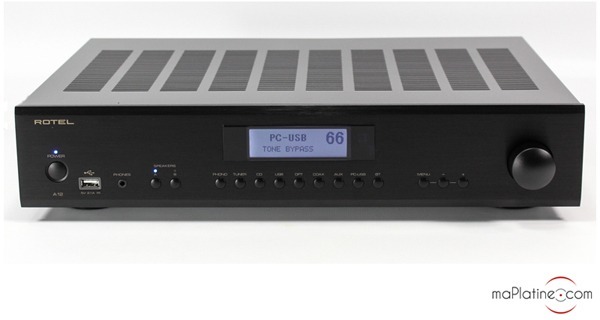 Shopping Guides.Building your Hi-Fi system. How to choose your Hi-Fi speakers? How to choose your Hi-Fi speakers? Hi-Fi speakers are the last link in your Hi-Fi system. Even if we think that the source is the determining link, they are nevertheless very important. It is the speakers that actually reveal the qualities or defects of the links upstream! You have therefore understood it, choosing the right speakers for you is essential if you want to fully enjoy your music! 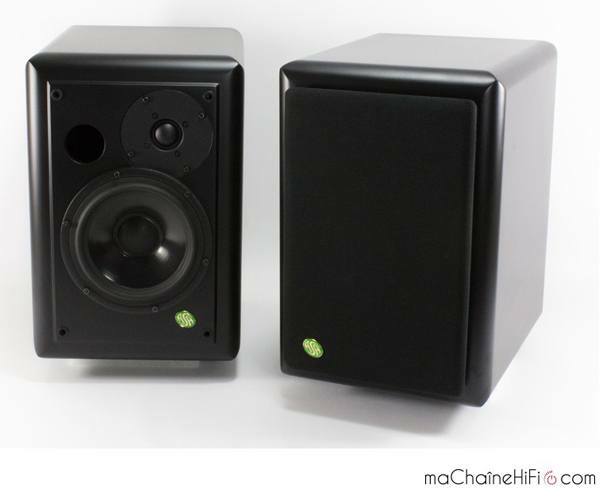 maPlatine.com gives you a few elements to take into account to choose your Hi-Fi speakers. So that the sound reproduction of a Hi-Fi system that is optimum and uniform, you must always ensure that the elements composing it are harmoniously assembled. To select your Hi-Fi speakers, you must therefore pay attention to the Hi-Fi equipment you already own (audio source, phono preamplifier, amplifier, etc.). It is nevertheless true that the amplifier is the 'motor' of the system. Its range, quality, power and ease in 'driving' the Hi-Fi speakers will determine the selection of these things. To give you an idea order, for information, your amp must supply at least 2 x 35 Watts for bookshelf speakers (in a room less than 25 m²). If you prefer to use tower speakers (3 channels in a room of 50 m² minimum), you amplifier must have a minimum power of 2 x 75 Watts. To determine the compatibility of Hi-Fi speakers with your current Hi-Fi equipment, several information items are necessary. You must particularly look at the rated power, the sensitivity (or efficiency) of the speakers, as well as impedance (4, 6, 8 ohms, etc.). You must know that the higher the efficiency, the easier it is to handle and associate. It is considered for example that a pair of speakers with 90 dB efficiency can be associated with a great number of amplifiers. According to the size of your listening room, the sound quality of a pair of speakers can be different. This is why this is criterion not to neglect. Generally, it is considered that a 2-channel speaker will give good results in rooms of less than 25 m², whereas 3-channel speakers can clearly express themselves in rooms larger than 30 m². Some models have been designated to operate in large volume, of more than 70 m² (e.g. Focal Sopra 3 tower speakers). Naturally, these figures are subjective and we recommend that you always refer to the data supplied by the manufacturer of your hi-fi speakers. The choice of speakers will also be closely related to the position that you give them in the room. According to the type of speakers chosen (bookshelf or tower speakers), You must provide a certain space between your wall and your device. About ten centimetres of space is enough for small bookshelf speaker. This distance can reach several tens of centimetres (even a metre) for tower columns or imposing bookshelf speakers. Also note that the nature of the wall behind the speakers must be taken into account. For example, a wall of BA13 material or stone will require very different positions owing to their totally opposing resonance. To fully respect the stereo and sound stage, you must also pay attention to allow a certain distance between your two Hi-Fi speakers, then between you and your system. In general, these three points fall within an isosceles triangle. 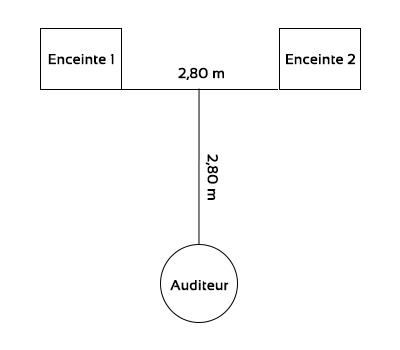 For example, if your speakers are 2.80 metres from each other, you must also place yourself at 2.80 metres distant facing your speakers. It is obvious that Hi-Fi speakers are also chosen according to your musical tastes and your expectations for the sound quality. All the manufacturers deploy different technologies and designs, which leads to globally different results. Some favour neutrality and realism, others focus on the dynamic range or the demonstrative side of a work. You will have to choose your side! 4. Choose your Hi-Fi speakers according to their look? As your future Hi-Fi speakers are designed for your interior, the look of these speakers will certainly play a role in the decision you make. To suit the greatest number and adapt to all tastes and colours, there are all sorts of models of speakers with very different looks. You notably find a wide range of finishes: glossy, matt, wood and even fabrics! In terms of colours, you naturally find the classics: black or white. 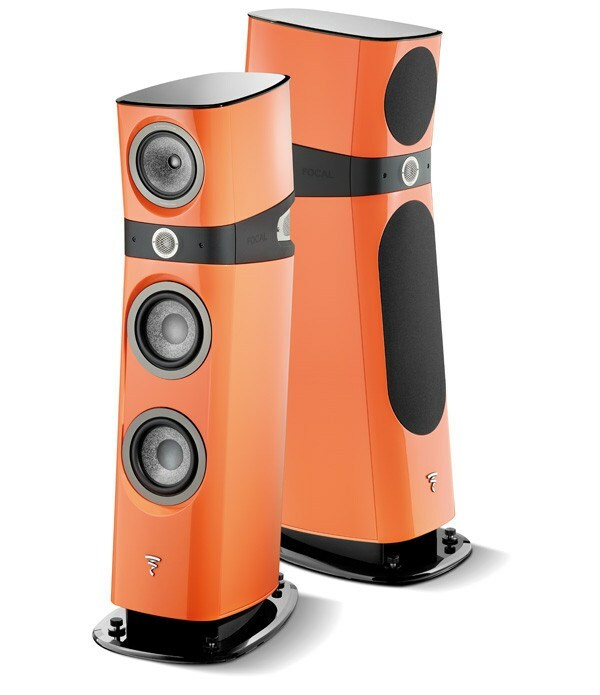 However, some Hi-Fi brands, such as the French Focal, have bet on proposing bright and pop colours such as red or orange. Something to brighten up your interior! 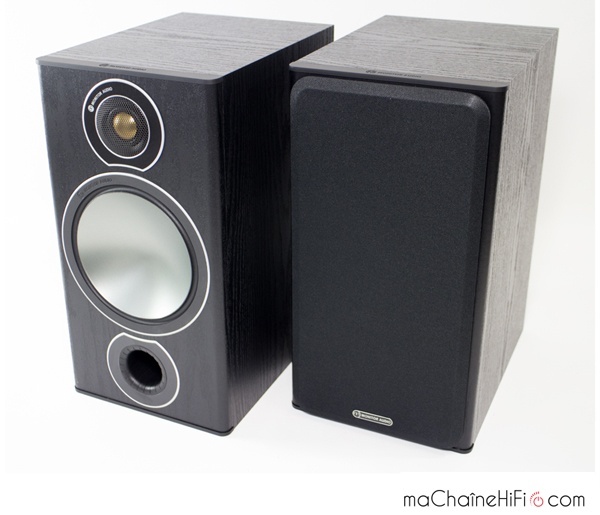 If you are looking for originality, you can also choose speakers with a special shape. Indeed, Hi-Fi speakers have often taken a rectangular form, but certain brands propose formats slightly out of the ordinary: rounded edges (e.g. ASA, Q Acoustics), 'triangular' (e.g. 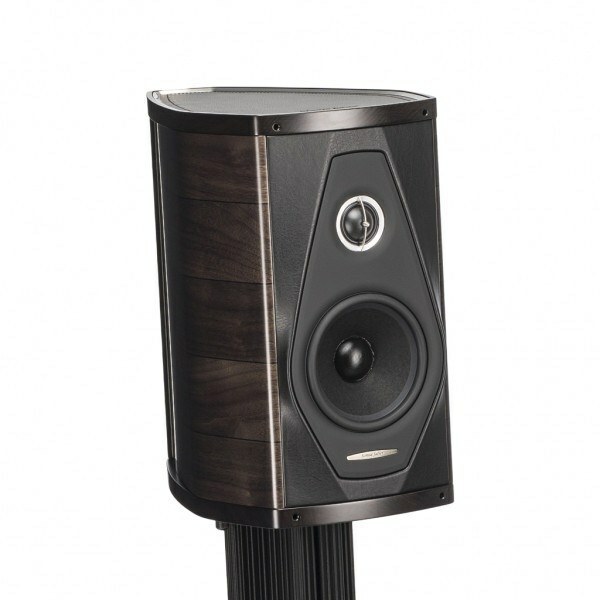 Sonus Faber), etc. For some, the form taken by a speaker has even become a sort of artistic signature… This is particularly the case for Focal Hi-fi speakers, which are immediately recognisable! In all cases, the look is a matter of taste and bias on the part of the brands. And yes, your budget must also be taken into account to choose your Hi-Fi speaker. As we said above, your choice must be oriented toward a pair of speakers that will be consistent with the rest of your Hi-Fi system. Still for information only, if you are starting out in the Hi-Fi world and have a low-end Hi-Fi system, we recommend you allocate a budget between €300 to €1,000 to purchase your pair of speakers. 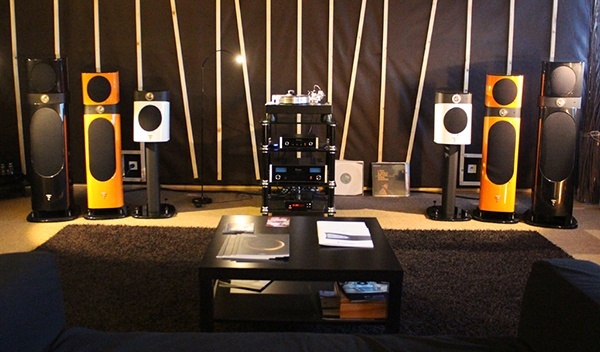 For mid-range Hi-Fi systems, Hi-Fi speakers between €1,000 and €2,000 are a very good choice. Otherwise, if you have a high end systems, set aside a budget greater than €2,000 for your Hi-Fi speakers to be in complete agreement with it. We hope this information helps you choose your pair of Hi-Fi speakers. If you would like further advice before making your decision, our technicians are naturally available by e-mail (contact@maplatine.com).